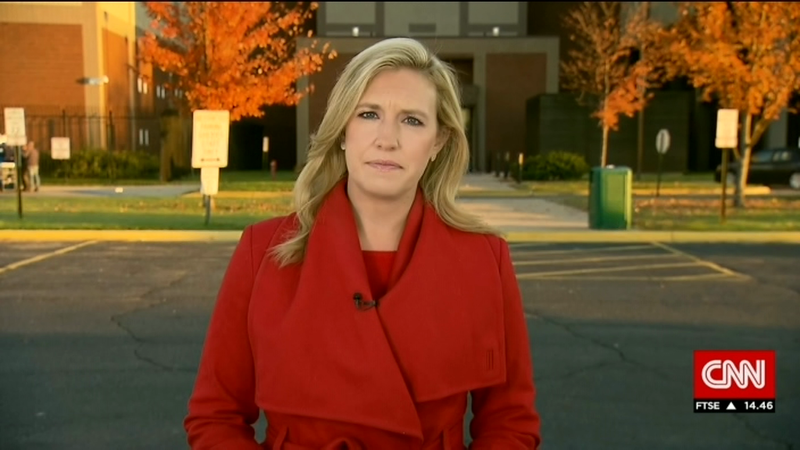 CNN Newsroom anchor Poppy Harlow made her return from maternity leave on Sunday, appearing back on her weekend news broadcast. And, as anticipated, her maternity leave was a short one; she gave birth in early April to her daughter, Sienna Babcic. Harlow also filled in for Alisyn Camerota on New Day this week.